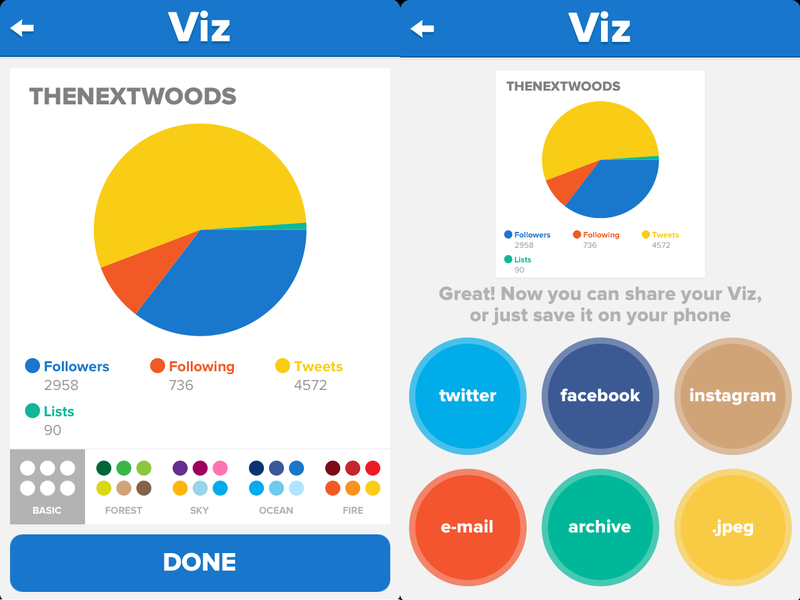 Viz, an app for creating quick charts and graphs on an iOS device, is now available to download from Apple’s iOS App Store. The app, created by the Ministry of Simplification allows users to quickly and easily create charts by inputting data and selecting the type of chart they’d like to use from a choice of Bars, Pie, Cloud, Scrapers and Parliament. Once chosen, the user can then tweak the color scheme before confirming the changes and being presented with the option to either share it via a social network (Twitter, Facebook or Instagram) email it to someone, or save it as an image file (JPEG). Priced at $1.99, the app is an easy way to create graphs and charts from simple information while out and about, should the need arise.